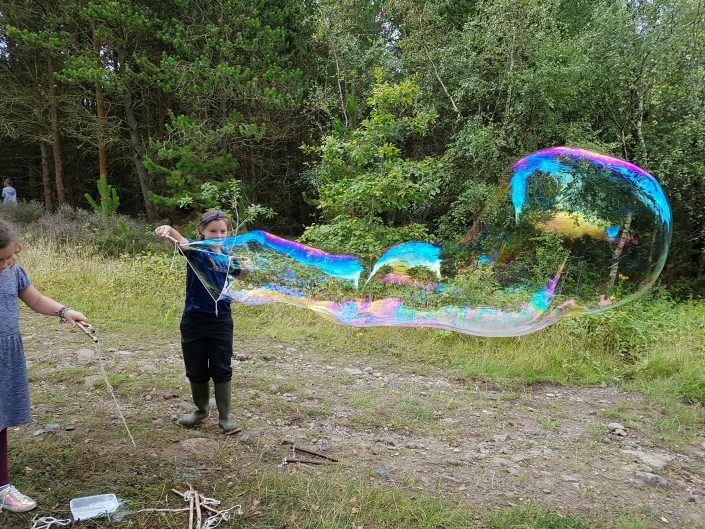 This course is for people who wish to become Forest School & Coastal School Leaders and/or set up their own Forest /Coastal School and is a nationally recognised qualification. We offer a unique residential experience for the second block of 3 days, with the opportunity to sleep out in a shelter you make. Understanding of theories of learning, play and development, and issues that can impact on behaviour. Understanding of how holistic development, self-confidence and emotional literacy are supported by outdoor learning. Understanding of the ecology of a natural learning environment and the sustainable use of natural resources. Ability to assess and evaluate outdoor learning programmes. Ability to teach practical tasks such as the use of hand tools, tying knots, building shelters and campfire management. Ability to produce all the policies, procedures and strategies required for setting up a Forest /Coastal School. Understand the specific impact of weather and tides on the coastal environment.